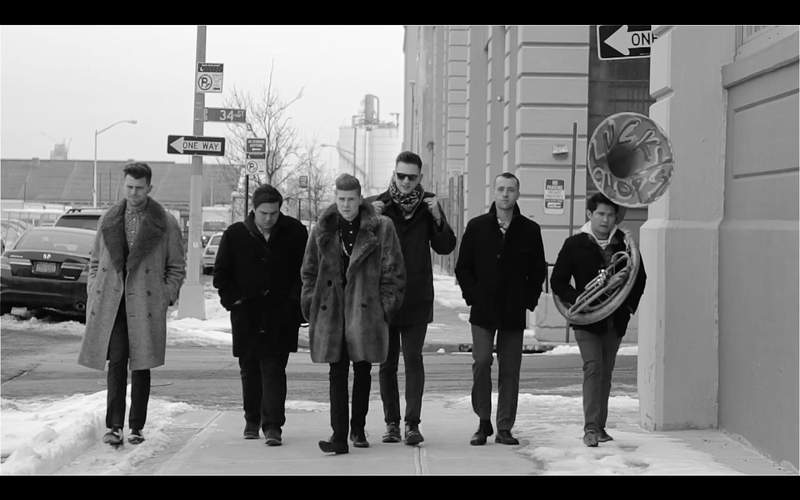 Rock The Body Electric: Lucky Chops Cover Ariana Grande's "Problem"
Needless to say if you follow this site at all you will know we like this version much better then the original. We really dig this band having recently interviewed them during Jazzy January and reviewed both of their EP's. For those of you in NYC they are playing the next few Thursday nights on the Upper East Side at Five Mile Stone 9-12:30 so check them out because they cook. We hope to get up there tonight and a few more times this spring/summer.